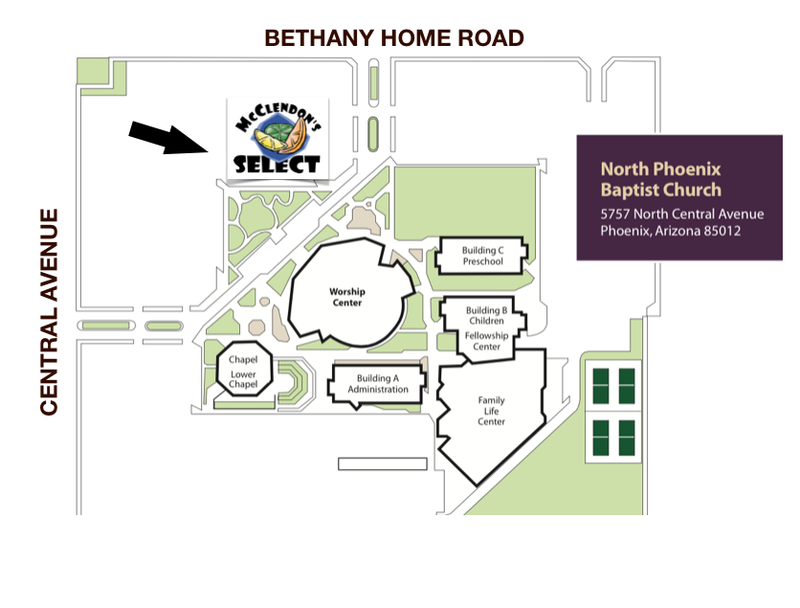 McClendon’s Select has been so grateful and excited for the turnout the last two weeks since our move to the Uptown Wednesday location. For those who have not been yet, there is so much at the Uptown Market that we wanted to give a little love to the other vendors. Uptown has done a wonderful job at bringing together a nice mix of vendors to help you with your weekly shopping staples along with some fun speciality items. Superstition Farm Dairy, Rhiba Farm, Grass Fed Beef, Hayden Flour Mills, Dry Bay Fish Co and our friends at Decio Pasta have what you need for meat, fish, eggs, pasta and flour. Ava’s Kettle Corn is a fun treat to enjoy while you are there, along with Mama’s Cold Brew (their sweet cream vanilla iced coffee is pretty amazing). For the gourmets, Grate Roots Horseradish, Salts from the Earth and Sogno Toscano are fun to jazz up your cooking. Songo Toscano has incredible infused olive oils and balsamic vinegars. Their lemon oil is so flavorful that a little goes a long way. I have a bottle and use it all the time. And I can’t go without mentioning the Brat Haus which is serving up their famous brats for lunch. They are also doing breakfast burritos in the morning and have their pretzels and house made mustard. These are just a few of the vendors there every week, along with food trucks and live music. We are thrilled to be a part of this market and are excited to see the tremendous response and turnout since it opened. 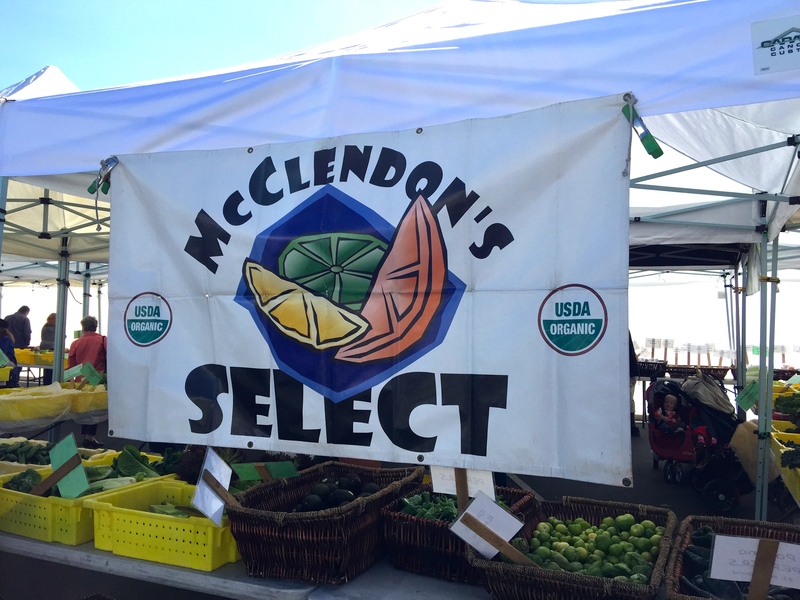 Of course, McClendon’s Select will be there tomorrow with a huge selection, including organic asparagus, sugar snap peas, swiss chard, kale, citrus and so much more. Noble Bread will be joining us of course. For a full list of vendors, you can visit the Uptown Market website here.